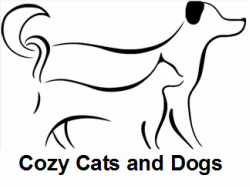 Cozy Cats and Dogs supply products for all your pets needs. They are tested by us and chosen very carefully for quality and suitability. 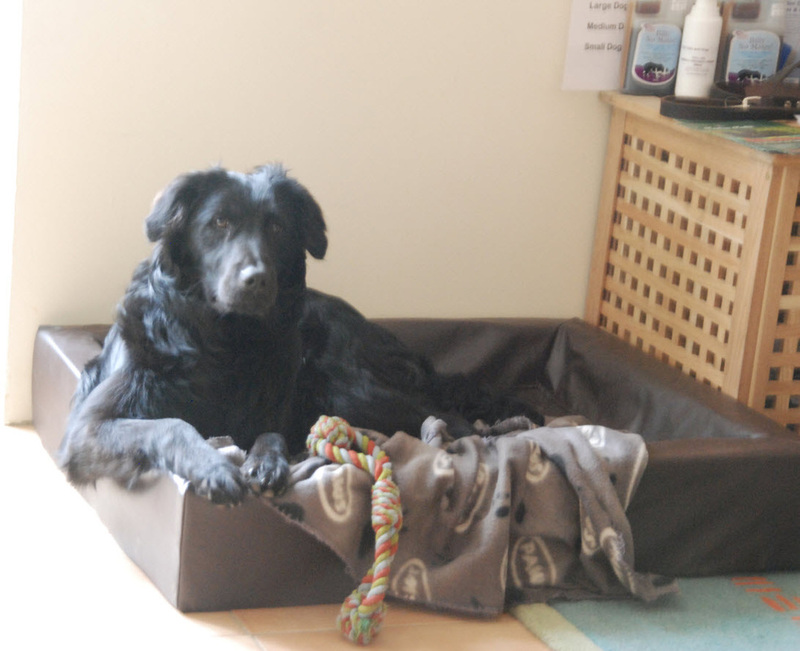 Call us on 05 45 66 27 96 or visit Cozy Cats and Dogs Pet Corner Shop pictured above.